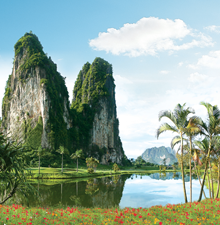 Panorama view with awesome nature. 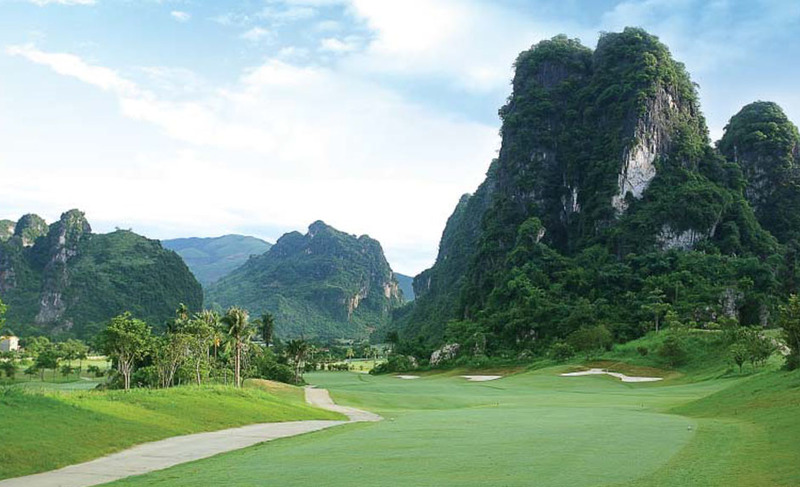 Welcome to Golf resort with world best view. 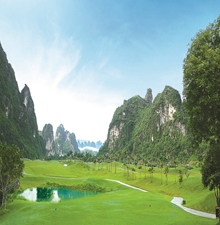 Charmvit Group presents the world best golf resort. 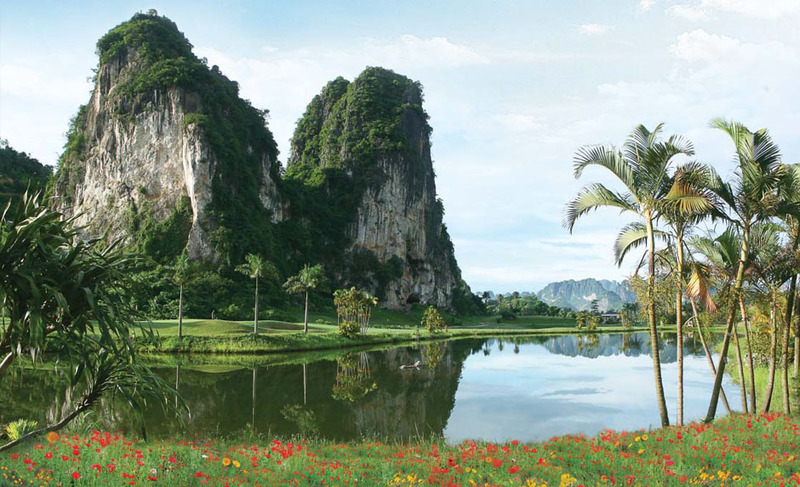 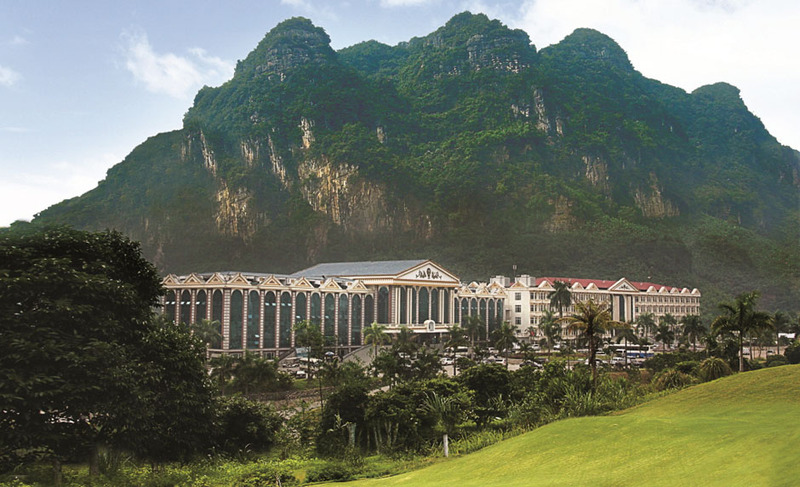 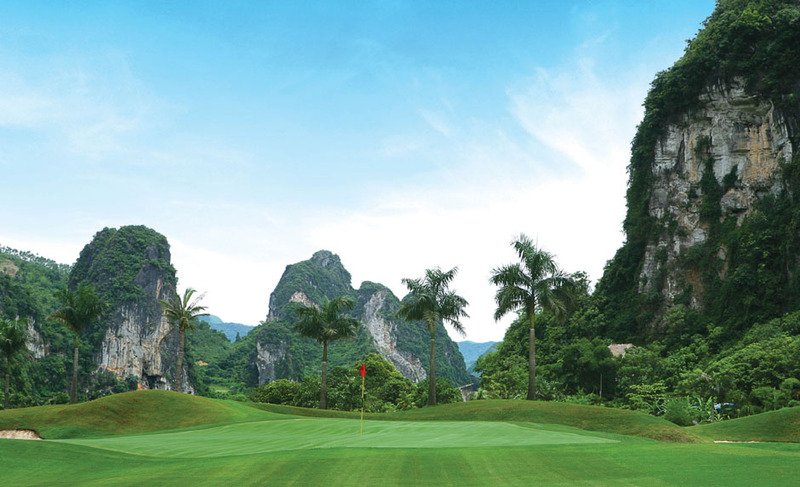 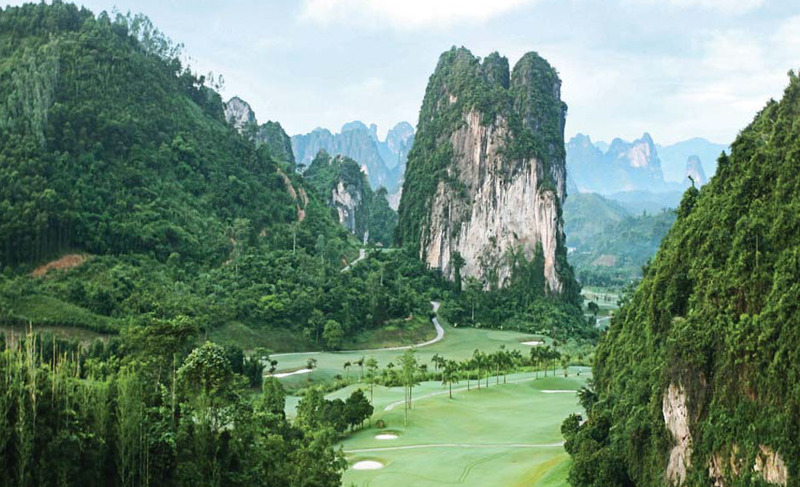 Phoenix golf resort was admitted as the most famous by PGA within 1 year after it opens and held the World Masters Vietnam Competition with 142 professional golfers from 27 countries from November 21 to 25, 2007. 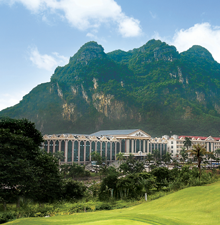 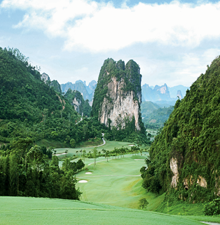 If you become a member of Phoenix Golf Resort, you can enjoy Yongbong Phoenix Golf course 54holes and Yanji Hailanlake golf course 36holes which totals 90 holes every season as much as you want as a long-term resident in a price of $900/per person/per month.